Looking for privacy from your neighbours, protection from the elements, reduced energy costs, or professional design advice? 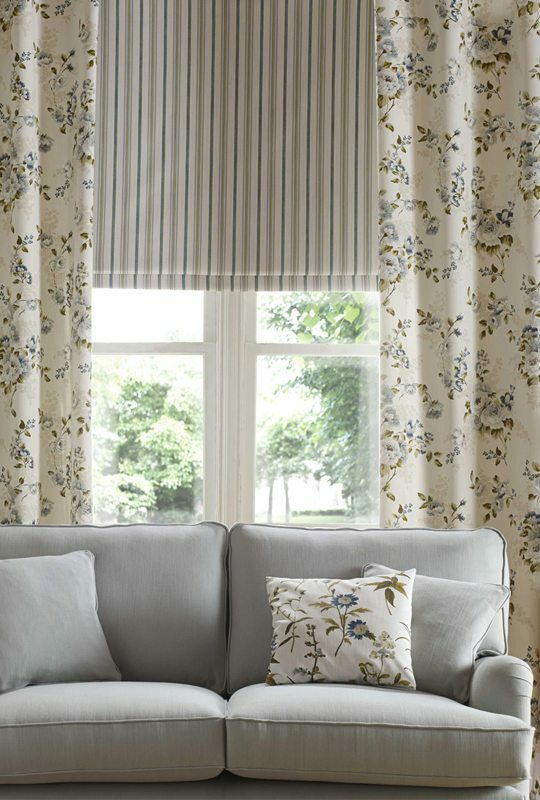 At Curtains Blinds +design, we create stunning bespoke curtains, custom made for your home. Curtains are one of the most affordable and effective ways of decorating a room. Soft furnishings, such as cushions and curtains are a fantastic way of injecting colour and pattern into a room. ” I personally come to every client’s home and measure and quote for the job. I just love heading up my dedicated and trusted team of high-quality suppliers, talented seamstresses, local manufactures and experienced installers, to deliver complete end-to-end window solutions. 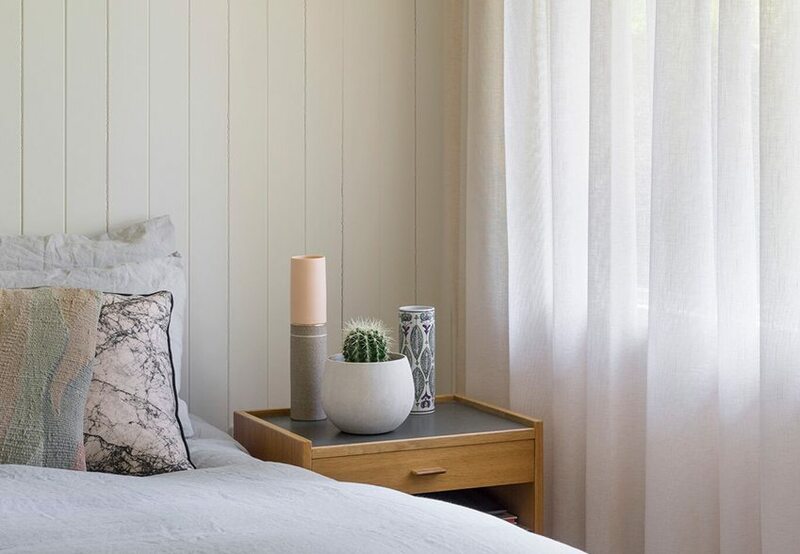 Custom-made curtains are great insulators, helping you to passively control the temperature of your room without using air-conditioners, fans or heaters. 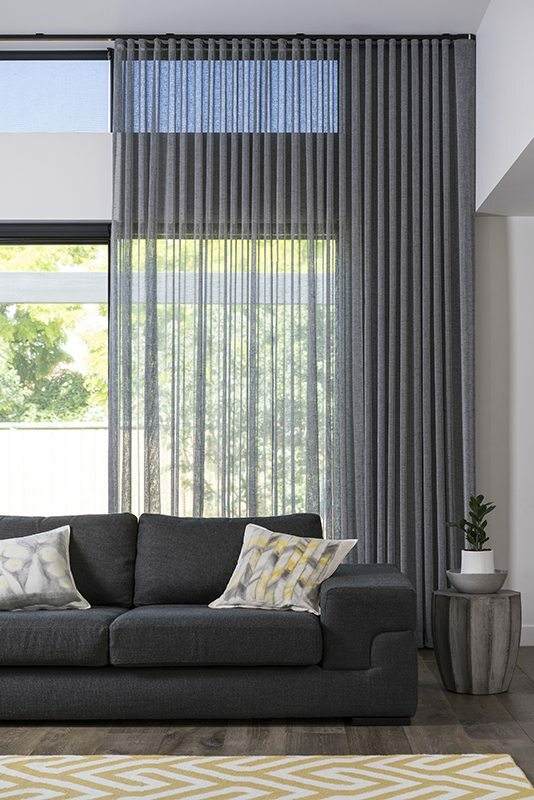 Our range of insulated curtains will not only make your home more comfortable…they’ll also help save you money on heating and cooling bills. And they can also help with soundproofing. Curtains also allow you to really control the amount of light you want in your room light. You can adjust your curtains according to the time of day, the temperature outside, whether you are reading, watching TV, or maybe even taking a sneaky nap! The right custom-made curtains can make a huge difference in your home, taking your decor from ordinary to extraordinary, and totally transforming each room. Have you considered the latest technology in motorisation? 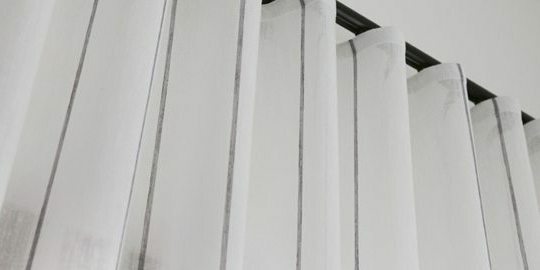 In addition to hand-drawn curtains, we can offer you the option of motorisation, allowing you to control your curtains at the touch of a button. Curtains, Blinds +design will source and custom make all the accessories you need for your curtains, including a range of traditional and contemporary pelmets, swags, traditional tassel tie backs, fabric tie backs, curtain tracks, and designer brackets all decorative and practical, complementing your window treatments and bringing your interiors to life. At Curtains, Blinds +design we custom make curtains, blinds and shutters, as well as offering a full interior design service. 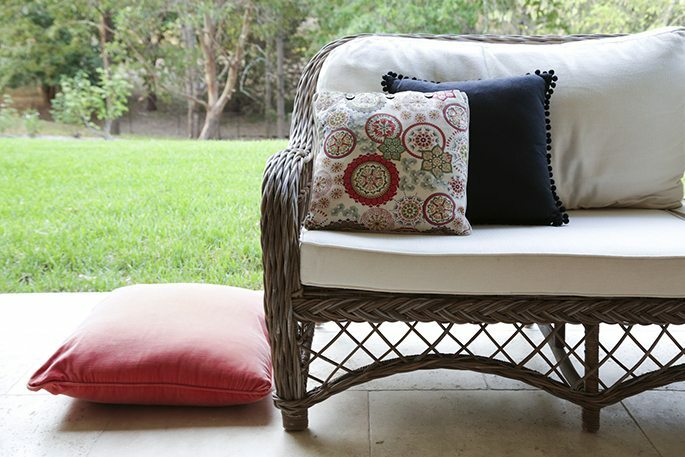 We can upholster and recover your chairs, window seats, lounges and even your outdoor furniture. 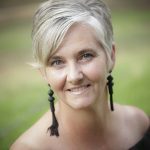 Rachael brings years of interior design experience to every job and because we custom make all of our high quality products here in Australia, every job comes with a full warranty.